The professional bookkeeping services of WNC CPAs and Consultants, LLC save time and provide peace-of-mind for businesses throughout the Lancaster County area and beyond. Our professional bookkeeping teams know that working with a trustworthy and experienced partner allows you to spend more time running your business — while having the confidence that your financials are in good hands. One of the most basic yet most crucial professional accounting services, bookkeeping involves taking stock of how much money the business is earning compared to how much it’s spending. This is accomplished by making a general ledger of all invoices the business processed contrasted against all of the checks the business wrote. Essentially, making a general ledger is like balancing a business’s checkbook. Although rudimentary, creating a general ledger is an important task that, if neglected, can lead to trouble. Furthermore, an accurate general ledger is an important tool used to determine the overall financial health of a business. In addition, the general ledger is a cornerstone of tax preparation for your business. Maintaining precise and accurate books is one of the most responsible things you can do for your business. Learn more about our small business tax preparation services. Our accounting and bookkeeping services team partners with small businesses in multiple industries. We understand the needs of small business owners, and as a result, we are the perfect partners for this crucial task. For small businesses, there are three typical solutions to manage the books. While most business owners are more than capable of correctly managing their books, that’s the last thing they want to spend their time doing. Their business is their passion, but bookkeeping for that business at night is a tedious nightmare. 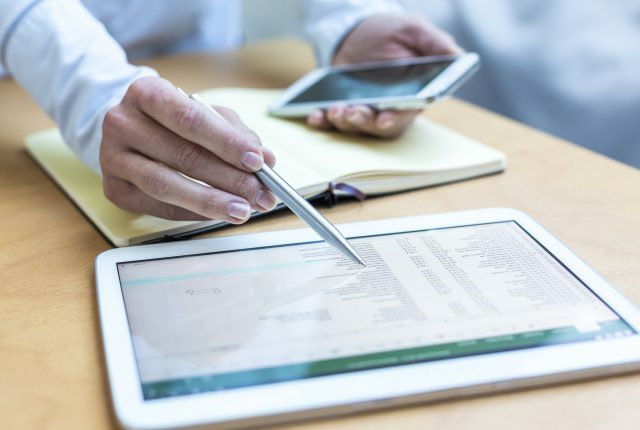 Also, even if some business owners are willing to spend their free time handling their books, they don’t always have the requisite software to be able to accurately handle their bookkeeping and assemble a general ledger. On the other hand, there isn’t enough work to justify hiring a full-time or even part-time bookkeeper. Hiring an employee, even part-time, will still be far more expensive than forging a partnership with WNC CPAs and Consultants, LLC. Plus, that employee isn’t likely to have the skill and experience to rival ours. WNC CPAs and Consultants, LLC goes above and beyond for our bookkeeping clients. We can assemble your books with the frequency that meets your needs. In addition, you can send us your documents or our bookkeeping services team can travel to your location. Contact us to learn more about the benefits of partnering with WNC CPAs and Consultants, LLC to handle your bookkeeping needs.